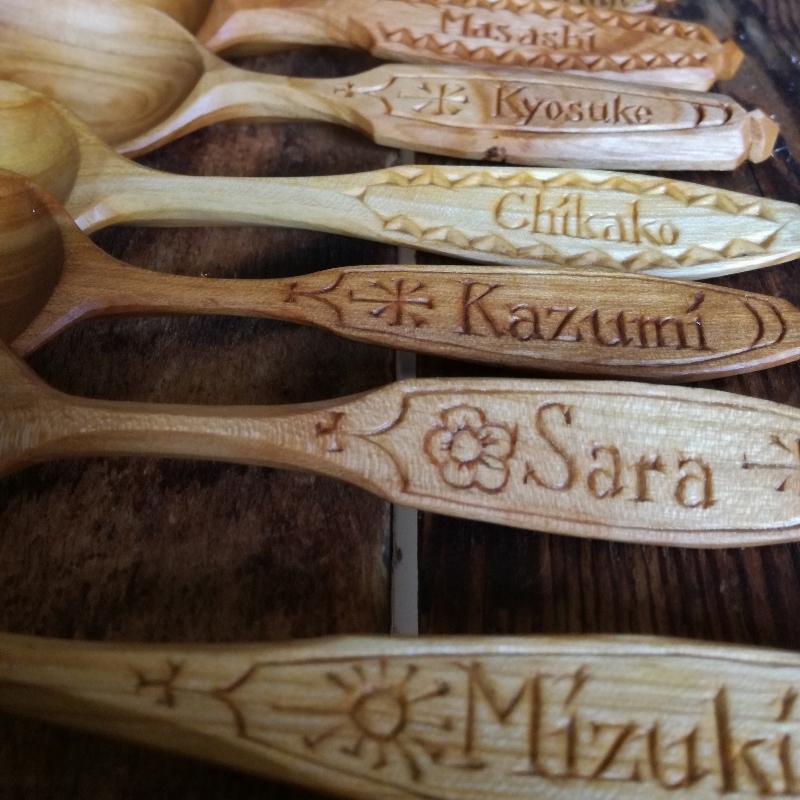 The Spoonfest line-up is getting too numerous to list but here’s a brief intro to many of the spoon carvers you’ll find sharing their skills with you this year. 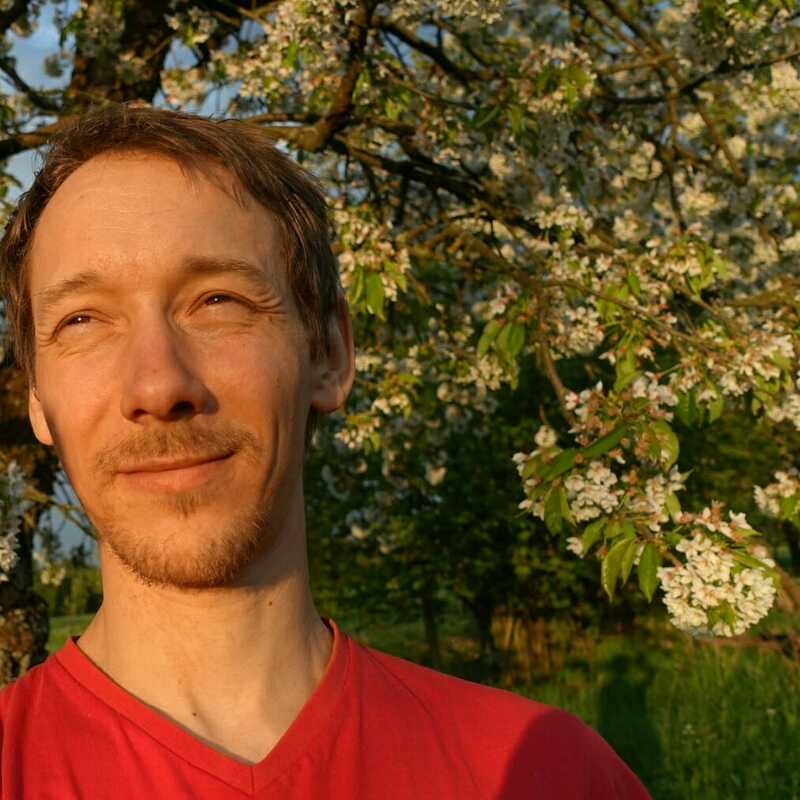 Alex is a full-time green woodworker and photographer, carving spoons and kitchenalia while teaching globally. Teaching his Kuksa carving process, but on a smaller scale, Alex will help you learn new techniques, think laterally, and hone your efficiency in axe and knife work. ‘Photographing Your Craft’ returns, to explore the dance between light and shadow. 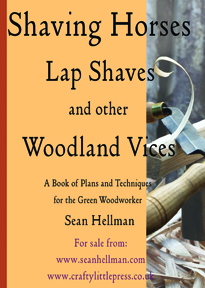 Great for those who sell their work, or anyone wishing to present their work more potently. A clinic, open discussion, and a walking classroom. 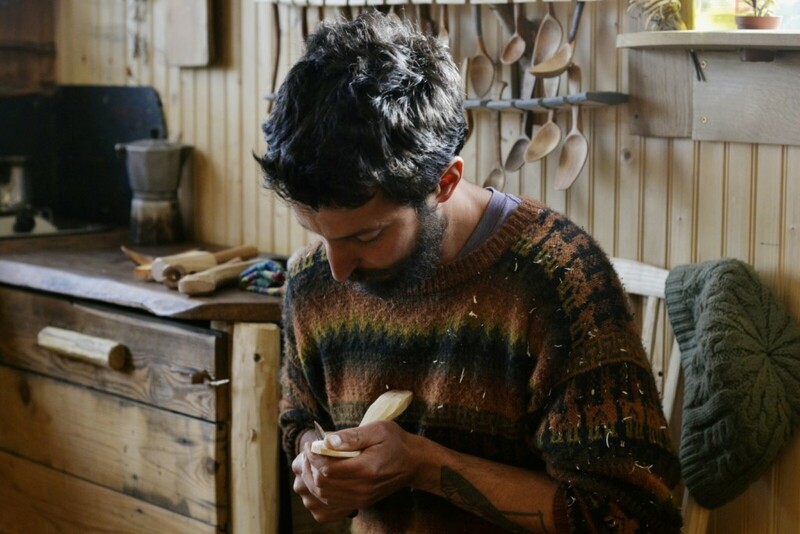 Alex will demo his highly skillful Kuksa carving approach, while sharing thoughts on “Spoon Medicine”, the therapeutic aspects of carving. Anna has been involved in craft all her life, growing up as the daughter of two potters and with a master woodcarver grandfather. 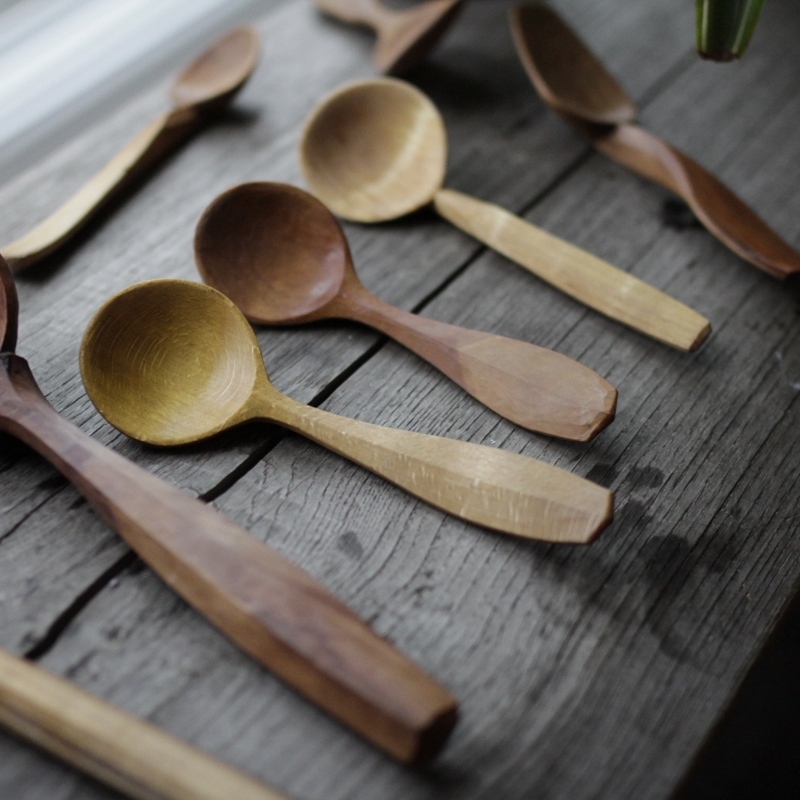 She carves beautiful and functional spoons and scoops from timber sourced sustainably from her native Gloucestershire. 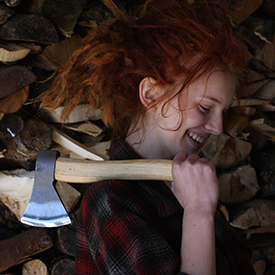 Anna’s ever popular axe carving workshops will make a return this year, both for the beginner and for those with more experience seeking to up their skills & efficiency! Dan’s Fine Art background has resulted in a creative and playful exploration of woodcarving with a unique style. A full time spoon carver/ greenwood worker since 2014 has enabled a fascination with ergonomics, form and function to play a big roll. Musician’s learn covers for an understanding of techniques and styles, with a similar approach to spoons, making copy’s and mimics of other makers spoons enabled me to discoverer in 3 dimensions my like’s and dislike’s about a variety of spoons. Dan will run the ‘Mimic a spoon’ again along with ‘How to take you axing further’. 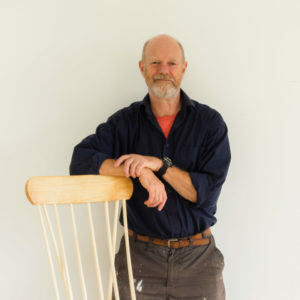 Dave Cockcroft is a chair maker, spoon carver and teacher who’s been making spoons since encountering Barn in the woods in 2010. 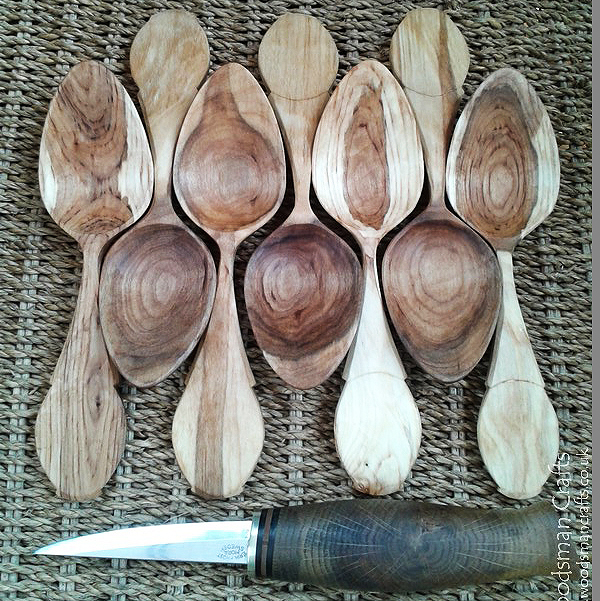 Dave’s workshops will focus improving the quality of your finishing cuts and on the design and shape of spoon handles. Making handles fit for task that are also pleasing to hold, look at and ready for painting or other decoration. Dave will also likely be doing a demo or two on milkpaint and my two layered painted finishes, which work best on top of well carved handles and well finished facets. 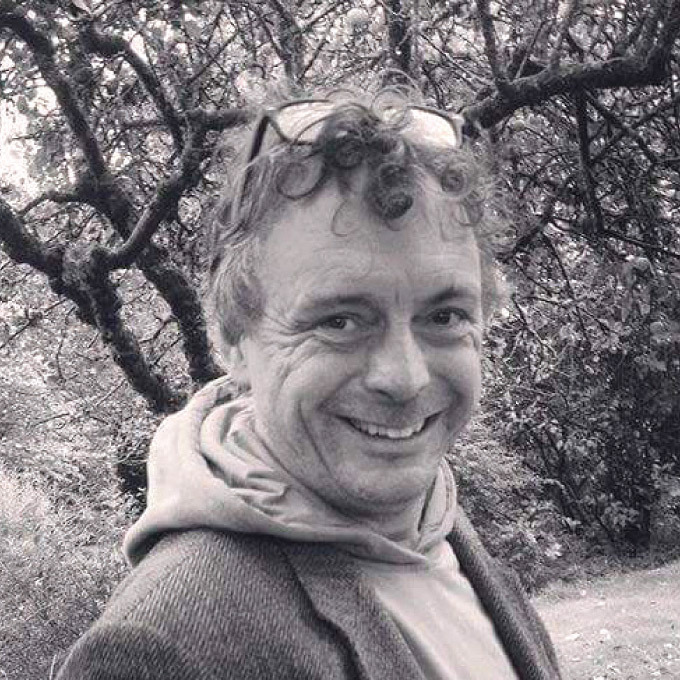 Harry Samuel is a full time wood worker and passionate about working specifically with green wood. 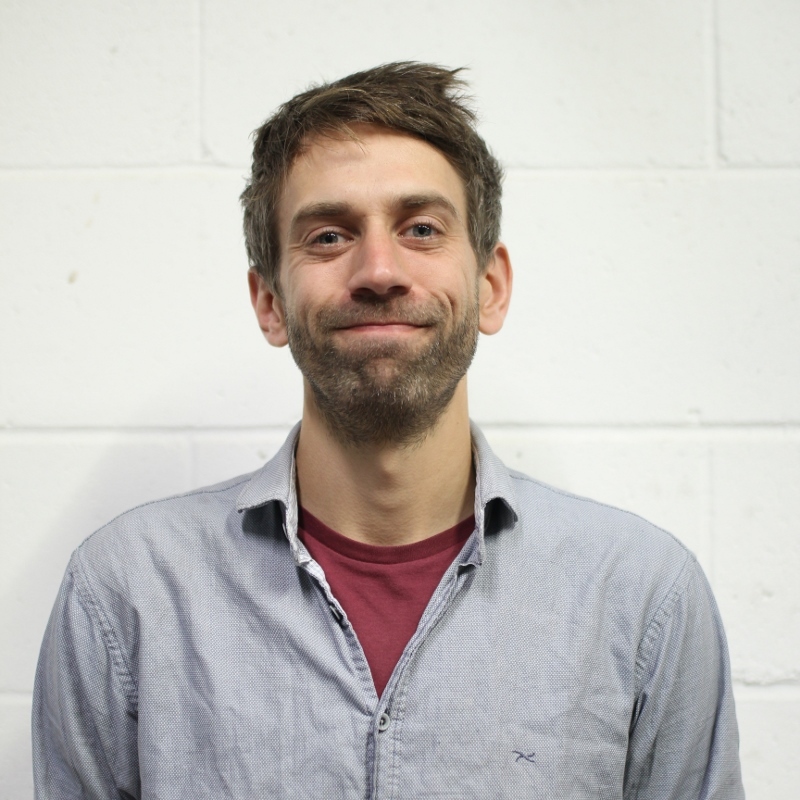 He trained with Barnaby Carder and continues to work with The Green Wood Guild in Bristol. He also completed a year-long apprenticeship at Cherry Wood Project. 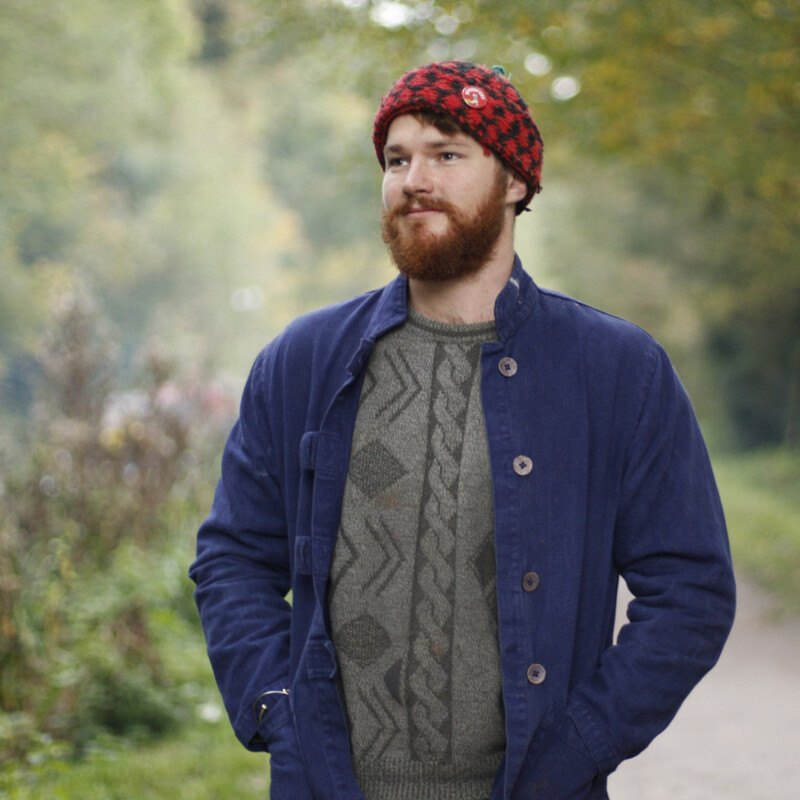 He now operates from his workshop in Frome where he makes products to order, teaches workshops around the UK and continues to develop his craft. Harry’s knife & axe workshops for kids have become a key feature of the course programme and will make a return this year, perhaps along with some beginner’s knife workshops for adults. 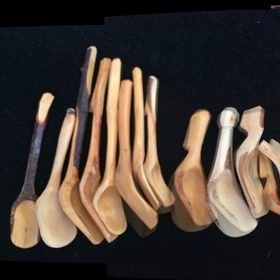 I’m a spoon caver who seems to spend most of my time at the moment farming but when I can I make spoons, ladles mostly, all shapes and sizes out of bent crooks and straight wood. I plan on sharing some tips on making larger spoons like how to rough out a large blank quickly, a look at using adzes and some thoughts on design. 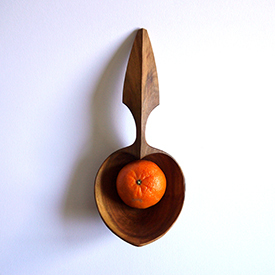 Jan Harm is a spooncarver and product designer/teacher from the Netherlands. 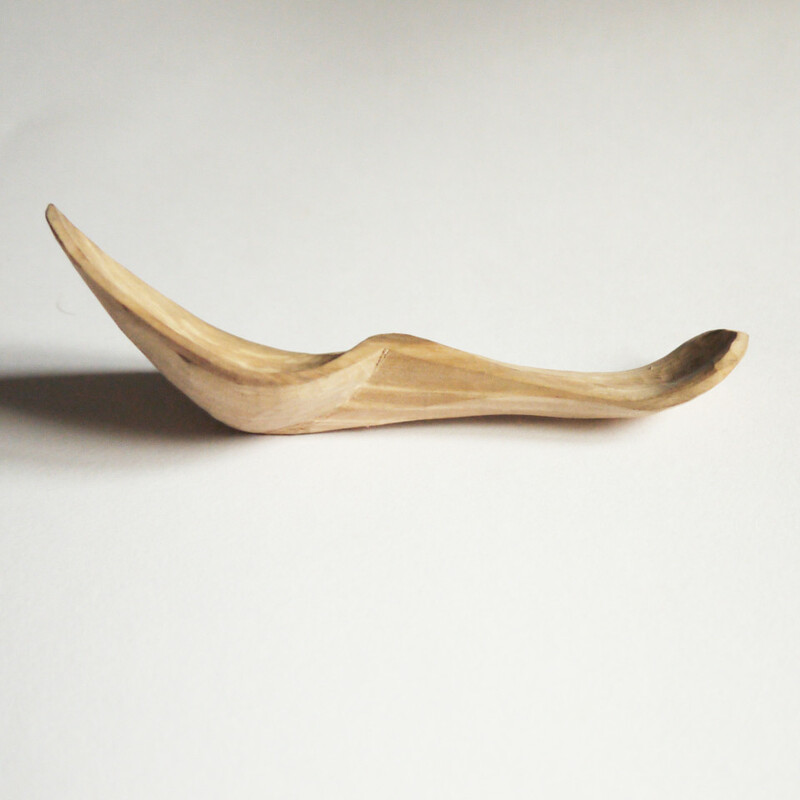 He picked up spoon carving as a design activity in 2004, looking for a simple and direct approach to design humble products that matter for people, both in a visual- and ergonomical aspect. 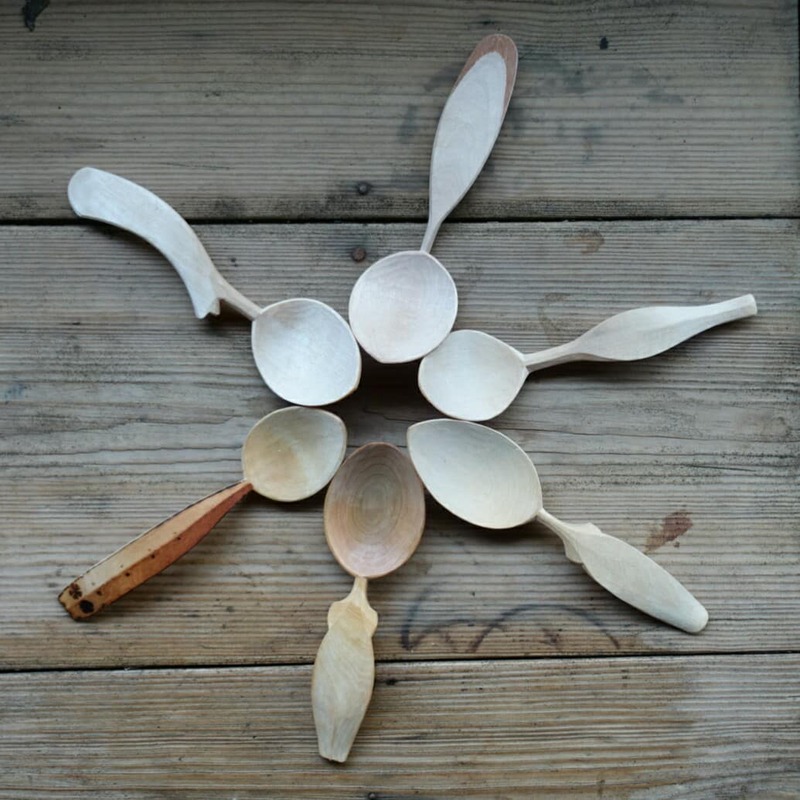 Being a student in one of Wille Sundqvist’s last workshops in Sweden influenced his style and view about spoons and teaching. 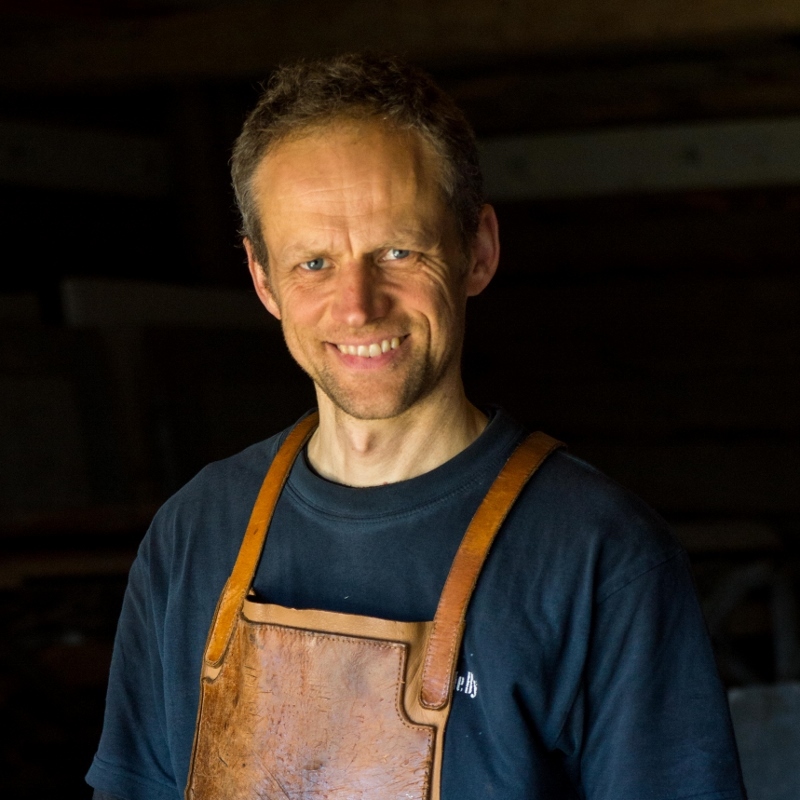 At this year’s Spoonfest Jan Harm will be teaching his way of carving ‘Kåsor’ (‘Kuksa’s’) by making ‘minimugs’, as well as eating spoon anatomy with axe and knife, and probably little scoops! He’s also planning a lecture on ‘Spoon Aesthetics & Visual Vocabulary’. Not confident with an axe? 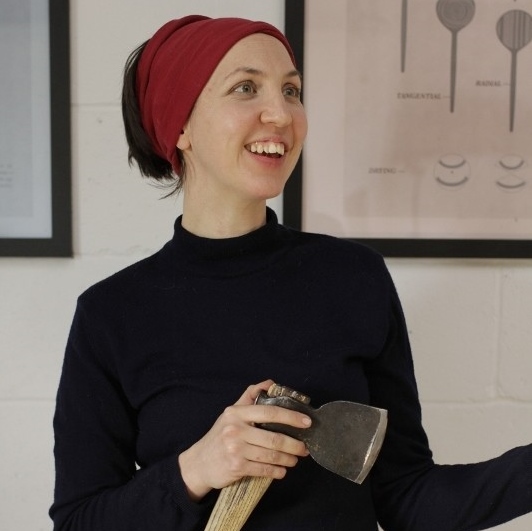 Come and learn how to enjoy axing-out your spoon blanks. How to use your axe safely, effectively and without getting exhausted. We will consider posture, grip, safety and technique – we might even get a blank made! Jane will be demonstrating techniques of chip carving & also of coloured wax inlay, traditionally used on Breton spoons. “Since the first Spoonfest i was lost. In a good way for sure. Looking for my way to live close to nature, lead a sustainable life and be able to work the wood rather with simple tools. 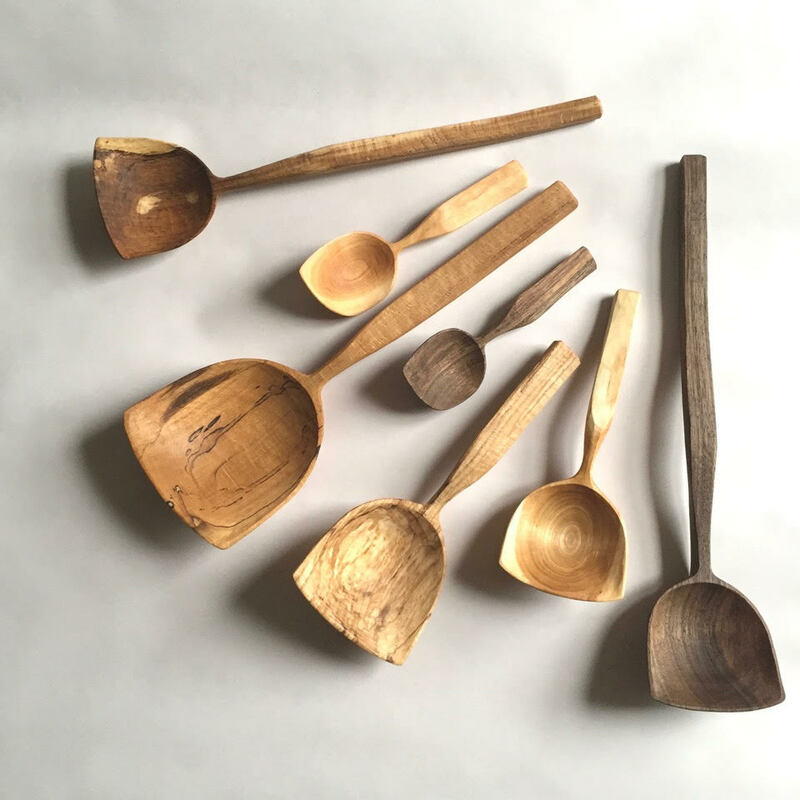 I was enchanted by greenwood carving, making spoons, scoops, bowls… Apart from learning about the trees, wood, work and good design generally, it definitively fits my needs to express myself and have big fun sharing the experience with all the other makers around, enjoying with each piece a new adventure. My woodworking career began in 1995, where I got the opportunity to work with Wille Sundqvist in his workshop for 4 months. This experience changed my life. 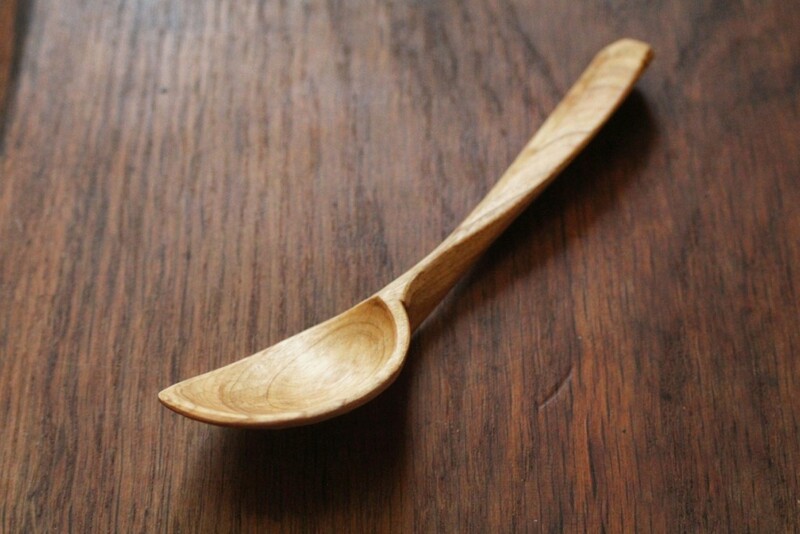 After that, I have tried to master many other kinds of woodworking skills, but spoons, I will always do. I make them with respect for what Wille thought me, and I always carve a name there. My first education was sign writing, and this helps me in doing so. I’ll introduce letter carving, the tools used for this and the importance of sharpening them. We can also talk about designing your own signatures or maker’s marks. 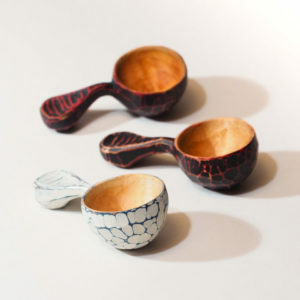 Martin Hazell is a Londoner by birth, a Californian by upbringing and a spoon carver by accident. 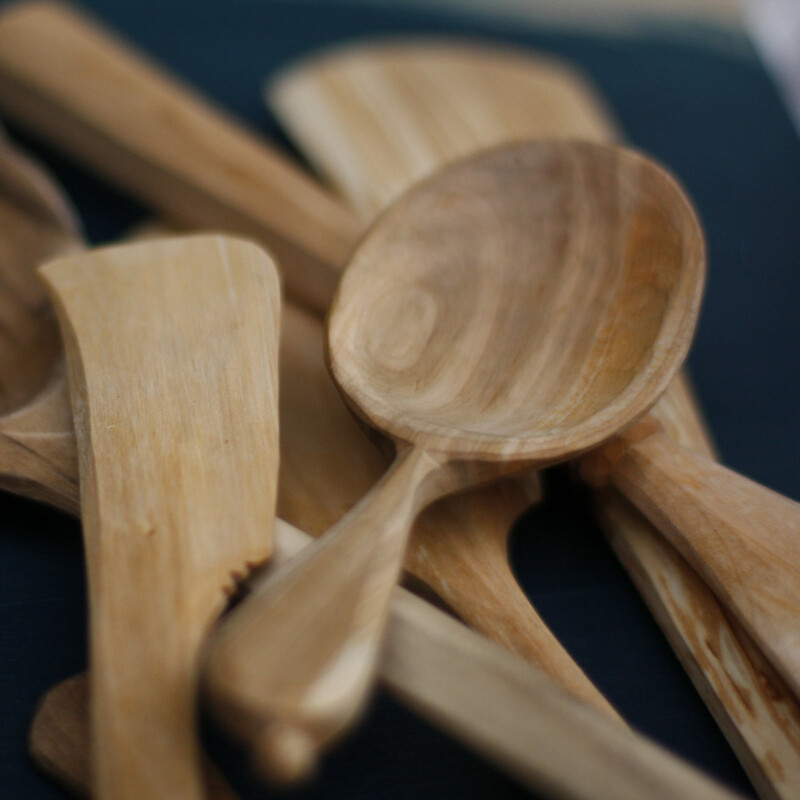 He made his first spoon in 1996 and has gone on to specialise in Scoops and kuksas, especially carved from Burr. 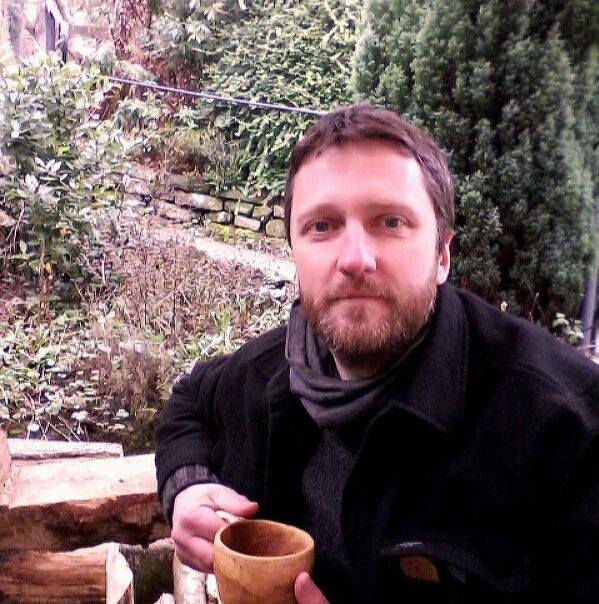 Martin will be teaching knife skills, scoop making from burrs, and a demonstration session on ‘beads and cordage’. 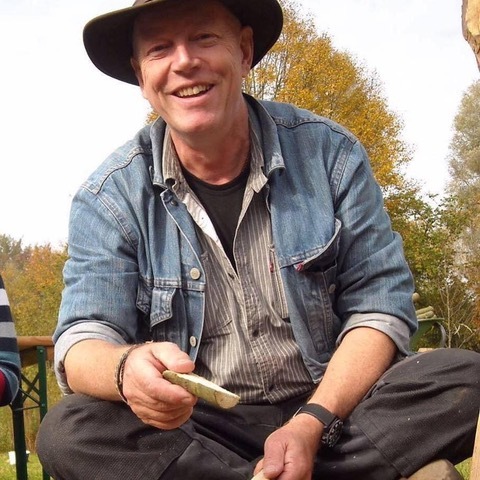 Owen is a full time green woodworker and teaches clients with learning difficulties in Hereford, alongside his own work carving spoons and turning bowls on a pole lathe. 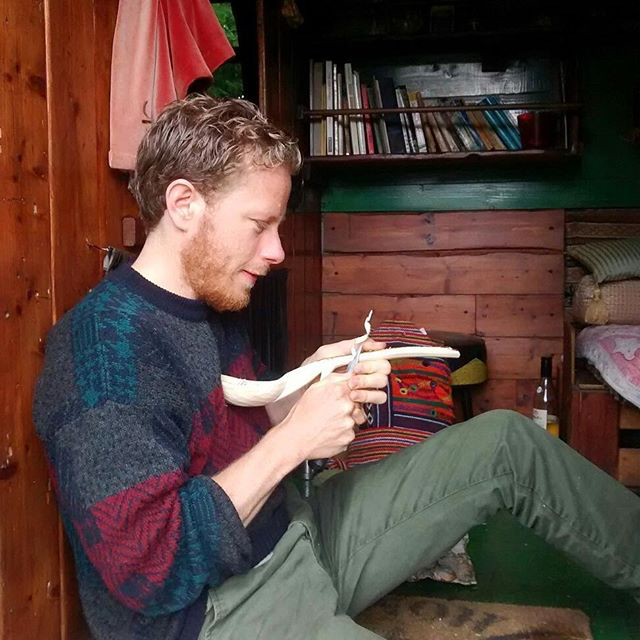 He was the first apprentice to Barnaby Carder at 260 Hackney Road, London and it was there he began developing his designs based on traditional welsh and English spoons . 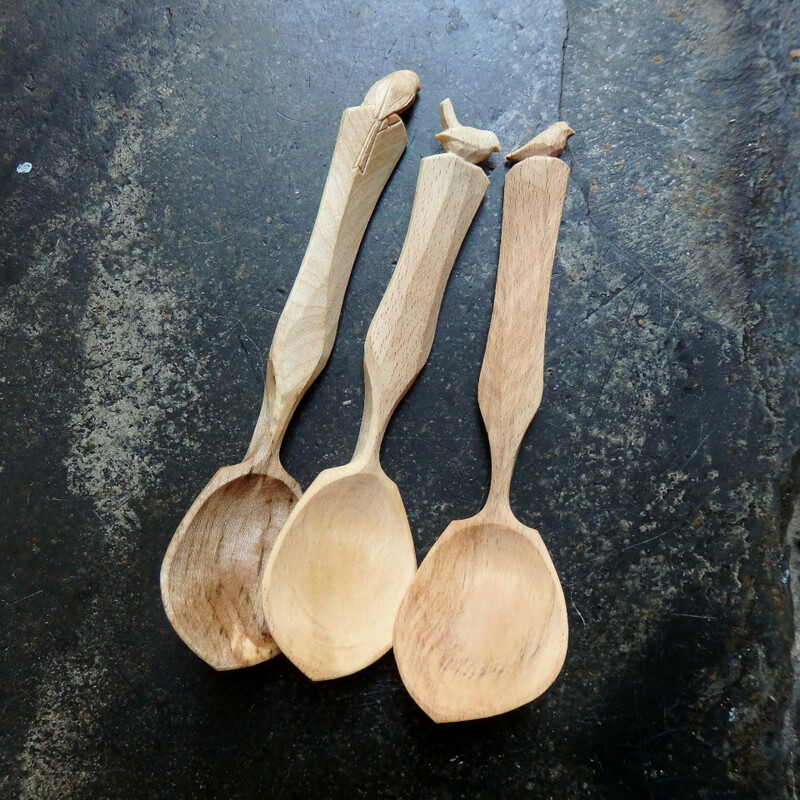 Owen will be teaching his ever popular workshops on carving welsh Cawl spoons and Dolphin spoons and demonstrating how to use a Twca Cam spoon knife. 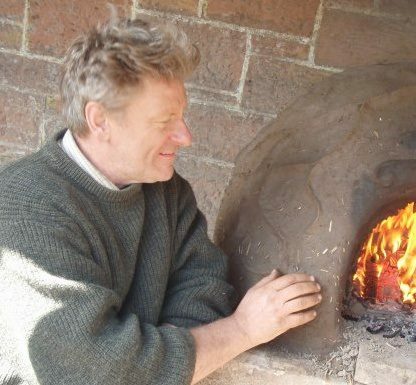 Paul was introduced to spoon carving during a course studying bushcraft in 2004. 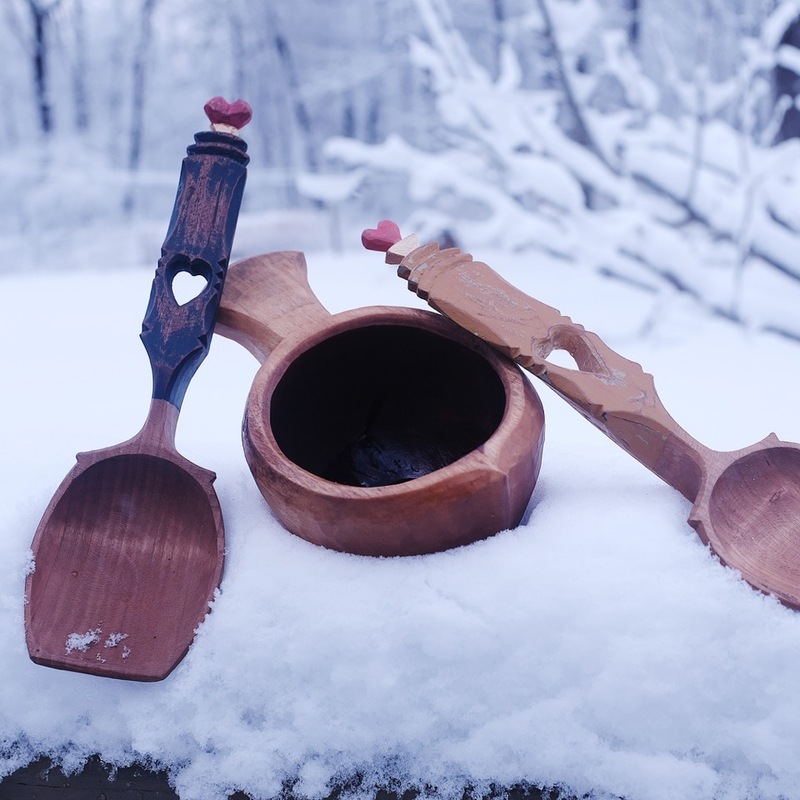 Due to the ease of carving at home while raising a young family, spoon carving was one of the skills regularly practised. Working in Arboriculture for twenty years has led to many interesting pieces of wood being saved, brought home, and carved into all sorts of objects for the home and outdoors life he enjoys. 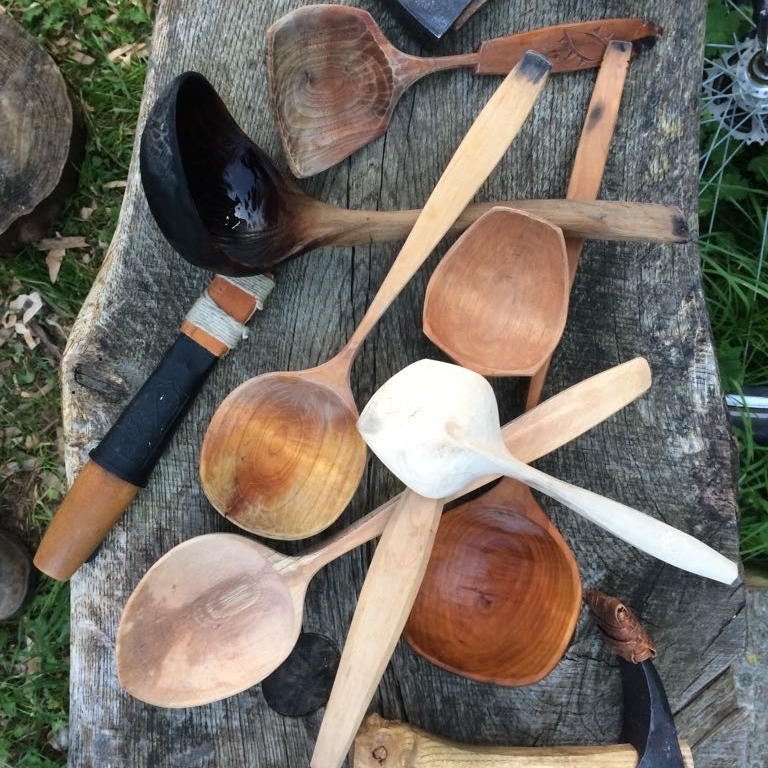 This year Paul will be teaching workshops on making Birch leaf scoops, production spoon carving, and safe knife & axe use. 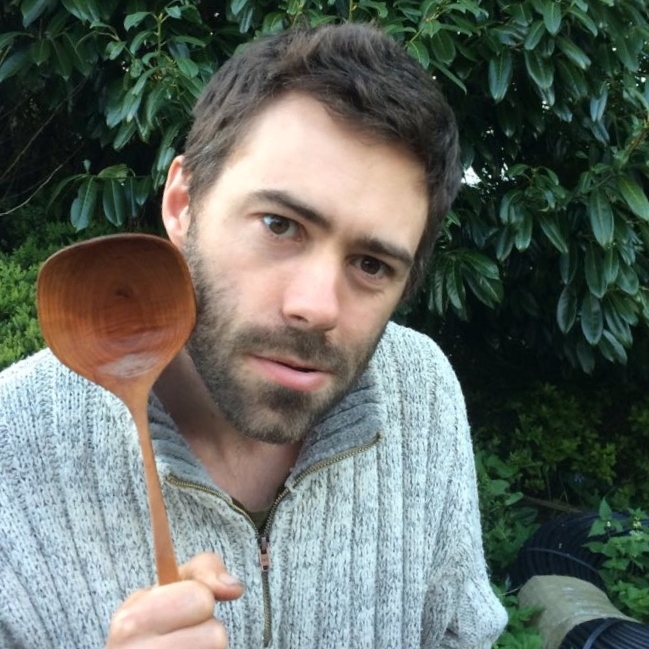 Tom got started in green woodwork 5 years ago as an apprentice with Barn the Spoon. Moving away from a career in video production he went in search of more beauty & meaning in his work. 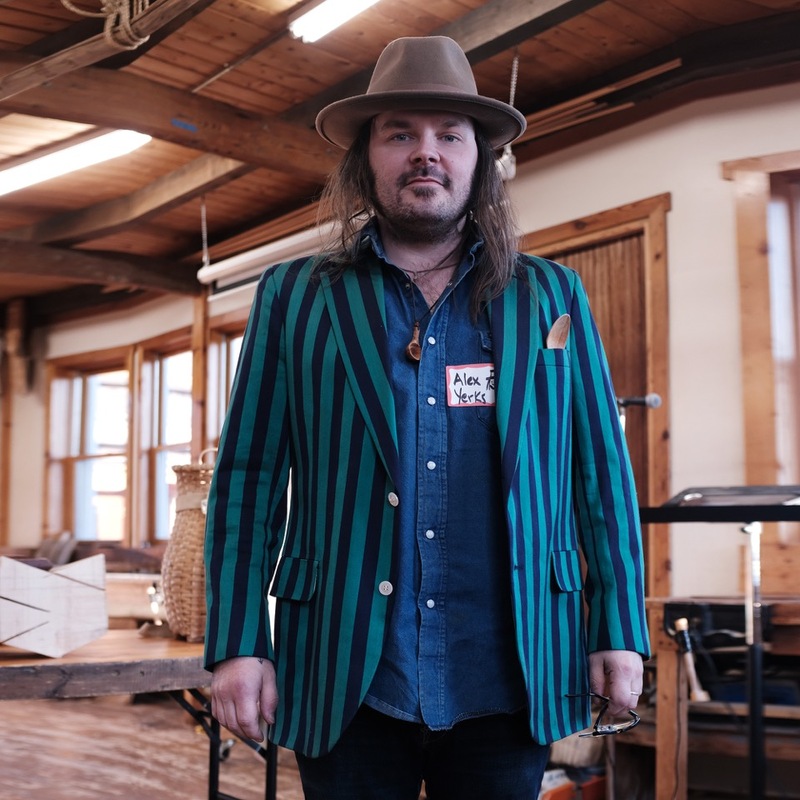 After helping to establish The Green Wood Guild in London, Tom became focused on sharing his love of craft and traditional wood culture with others. 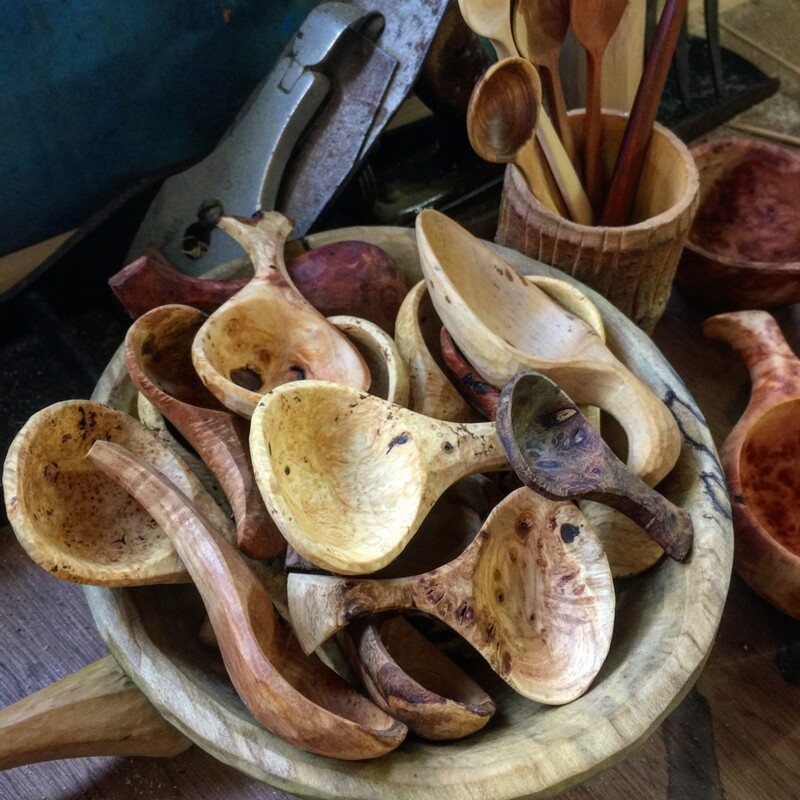 As a full-time instructor, he teaches workshops in all aspects of woodcraft, including weekly spoon carving membership nights, and produces instructional films with Barn – helping people all over the world to get into spoon carving. 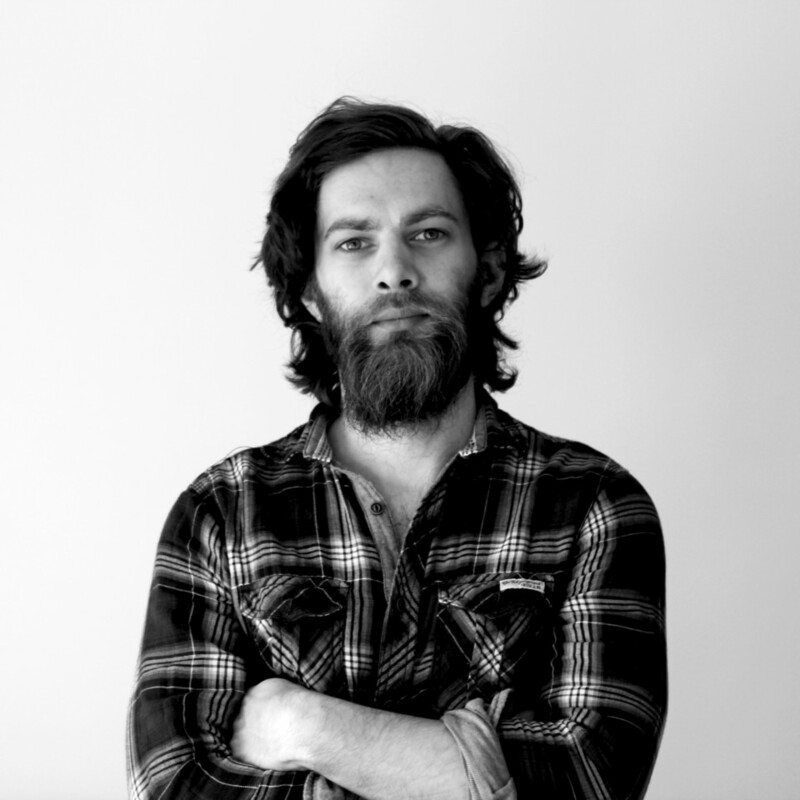 At Spoonfest this year Tom will be teaching workshops on beginner’s knife skills, and taking the next steps with your axe work. 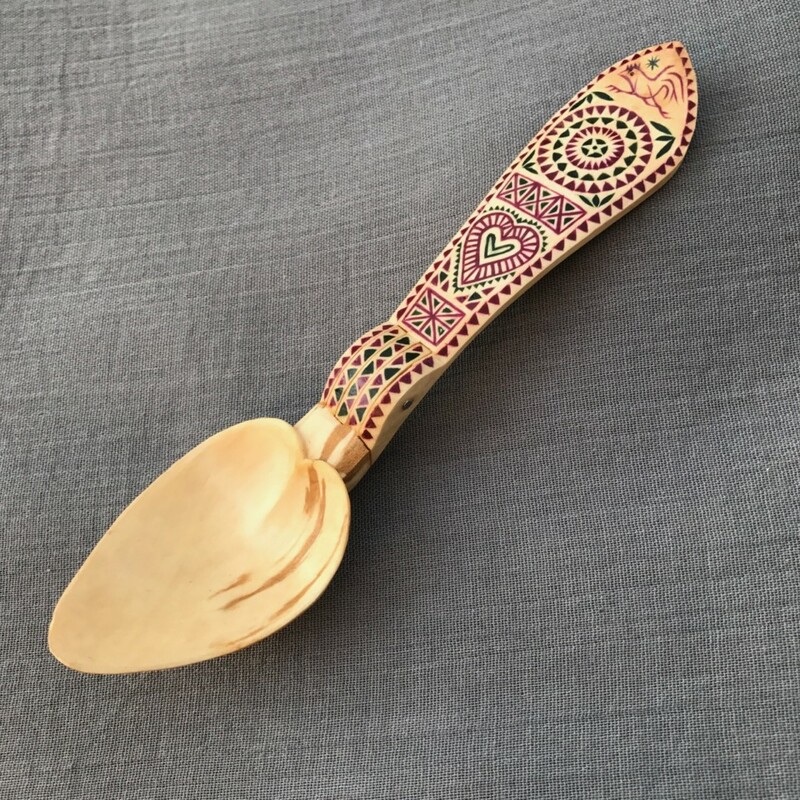 “I have been introduced to spoon carving and greenwood working almost 4 years ago while visiting friends in the UK, and got inspired to take it to the next step and my full day occupation after attending Spoonfest 2014 . For the past year I have been travelling abroad, between craftsmen I met along the way in order to improve my skills and eye for details & live closer to the trees and nature. Workshops cost £10 each paid direct to the tutor and can not be booked in advance. They have to be booked when SPOONSHOP opens in the morning which means if you desperately want to do a particular workshop you need to get in the queue early. 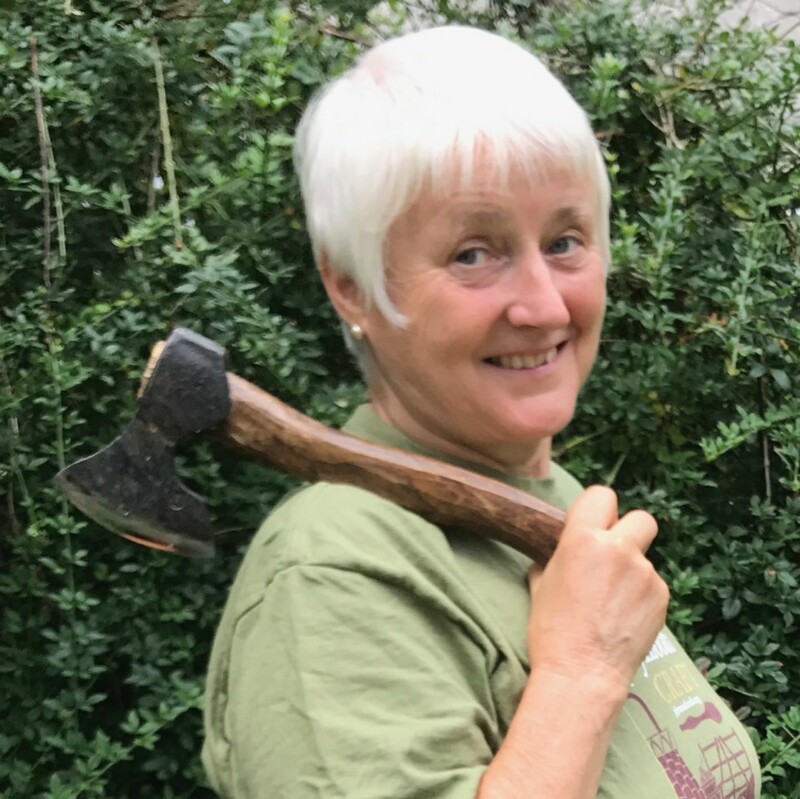 On the Friday there will be lots of beginners classes focussing on the techniques of using axes and knives and discussions about timber. On Saturday and Sunday there will be more intermediate and advanced classes. Most workshops will be repeated Saturday and Sunday so if you miss out Saturday you get a second chance to book early Sunday.